Leverage the country’s culture, heritage and lifestyle in commercial, trade and educational channels. The campaign’s creative reflects a lifestyle representative of the best Italy has to offer: quality, variety and biodiversity along with singularity, authenticity, versatility and family traditions. 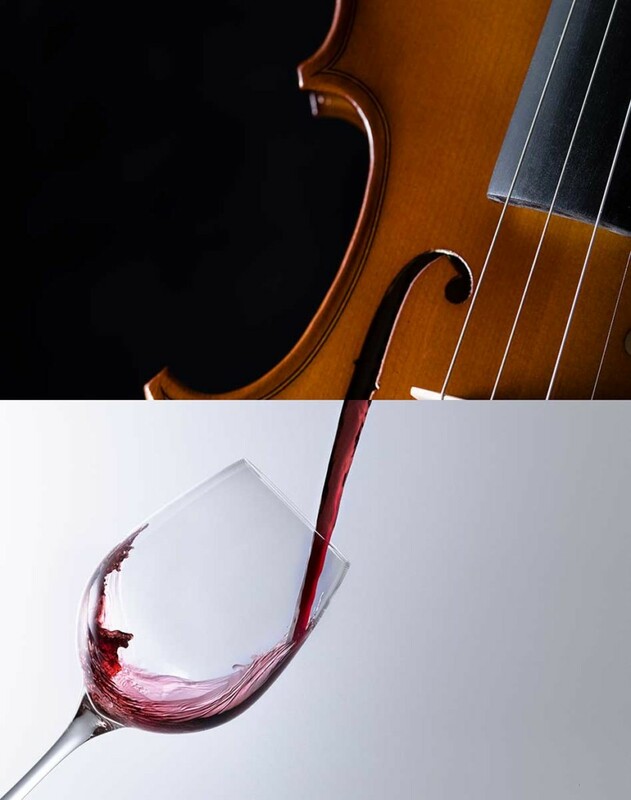 The tagline references the passion with which the country produces wine and shares it with the world. 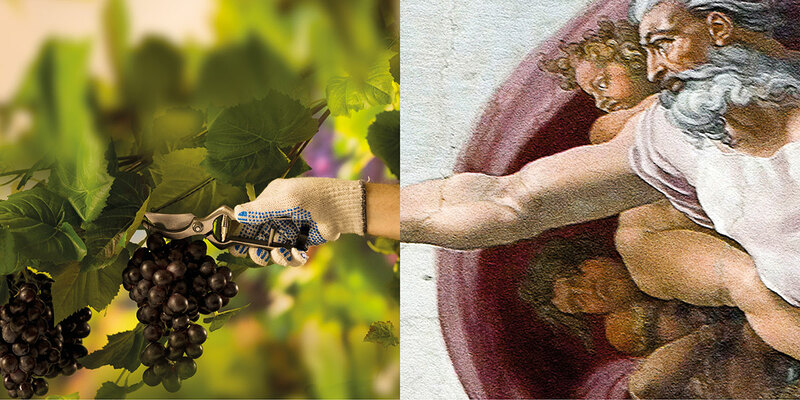 The United States is the number one foreign market in the world for Italian wine, with nearly a quarter of Italy’s entire production destined for its shores. 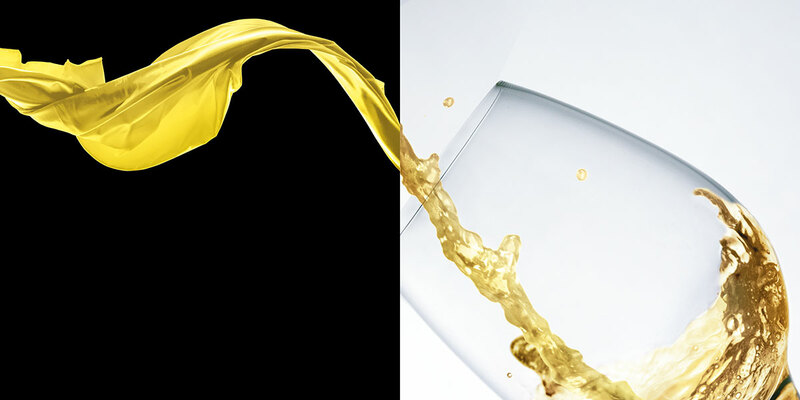 The campaign aims to further leverage this favored position in conjunction with relevant associations, institutions and industry representatives in order to increase sales of high-quality products and a more diverse selection of wines. Where: will include national reach, with particular emphasis on the New York Tri-State area, California, Florida, Illinois and Texas. Wine consumption is growing worldwide and attracting new consumers in international markets, most noticeably in the premium category. Additionally, consumer demand for sustainable wines increases year after year and Italy is perfectly positioned to respond to that demand.  The Italian Trade Agency, which was established for the promotion of Italian companies abroad, is the organization through which the government encourages the economic and commercial strengthening and development of Italian enterprises in foreign markets. It is also the entity tasked with promoting and attracting foreign investment in Italy. A dynamic, motivated and modern organization with a widespread network of foreign offices, ITA offers information, assistance, consulting services, promotion and education to small- and medium-sized Italian companies. Thanks to the use of the most modern, multichannel instruments of promotion and communication, ITA strives to affirm the high quality represented by “Made in Italy” around the world.